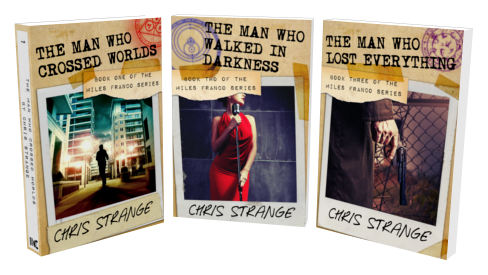 All freelance Tunneler Miles Franco wants is a bit of freedom and a couple of bucks to rub together. 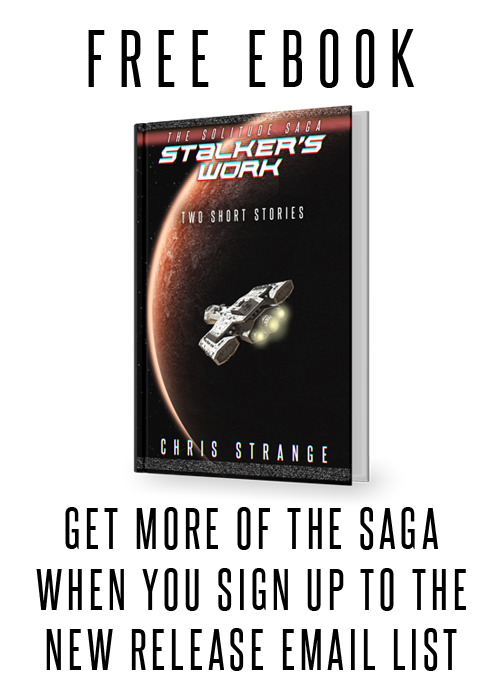 But when you make your living smuggling people between dimensions, life’s never that easy. After nearly a decade of war, humanity managed to defeat the giant monsters by enslaving their minds and forcing them to fight each other. But now a monster is dead, something that is supposed to be impossible, and it’s up to detective Jay Escobar to uncover the truth before mankind is plunged back into an unwinnable war. My tribute to kaiju (giant monster) icons like Godzilla, Rodan, Mothra, and Gamera. A gripping mystery of monstrous proportions. Click the cover above to find out more. 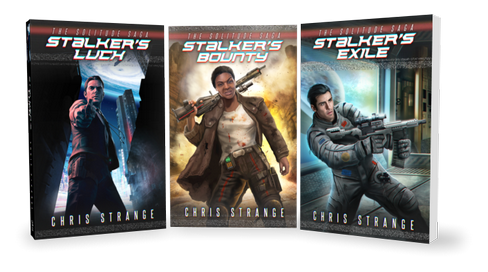 Forgotten heroes, desperate villains, and a world at stake. 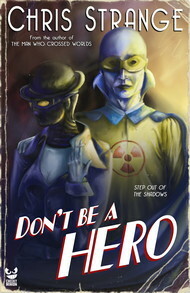 Don’t Be a Hero is the first novel in my Atomverse universe, where the development of nuclear weapons and atomic energy in the 1940s created the world’s first superheroes. For ex-hero Spook, those days are over. 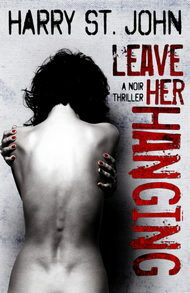 Now she scrapes a living as a private detective, doing the jobs no one else can. But what started out as a simple kidnapping investigation may change the way the world views superheroes forever. For more about Don’t Be a Hero and to read the first chapter free, click the cover above. And keep your specs peeled in the future for more stories of the Atomverse. 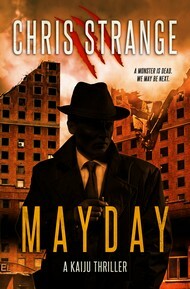 The debut noir thriller from my crime-writing alter ego, Harry St. John. 17-year-old Spade is already having enough troubles when his ex-girlfriend is found dead from a suspected suicide. Thing is, it wasn’t a suicide. Desperate to uncover the truth, Spade descends into a criminal underworld that will see him changed forever. Dark, brutal, devastating.